8.5 ft JAWBONE BLANKS CAN BE SHIPPED….. 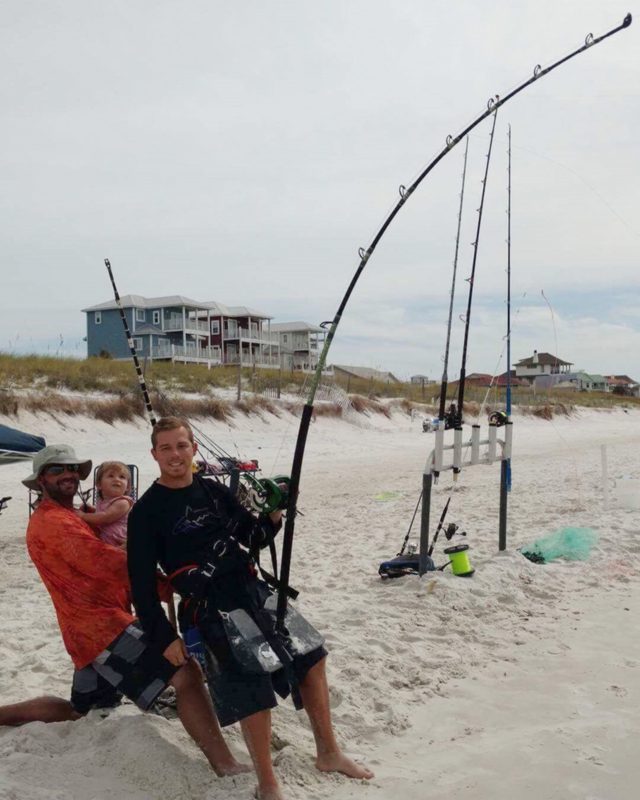 Extra charge for tubes will be incurred – 9 ft and up are STORE PICKUP ONLY! 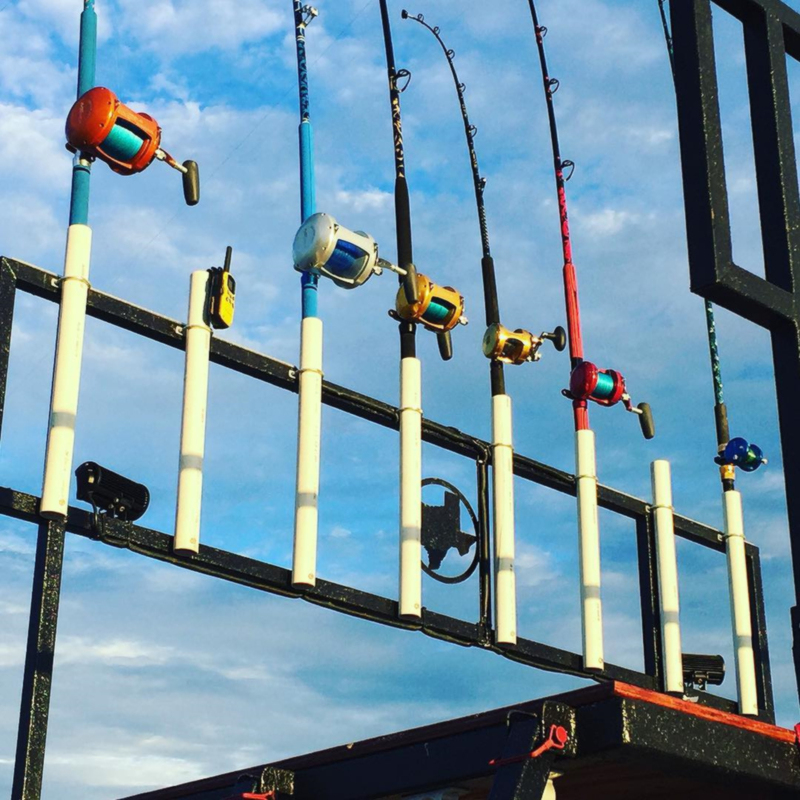 All rod blanks are designed and tested here by fisherman who have grown up fishing these types of rod blanks since the early 1970’s, the days of Harrington, Rawhide, Fenwick, Sabre, Calstar and Lamiglas….. 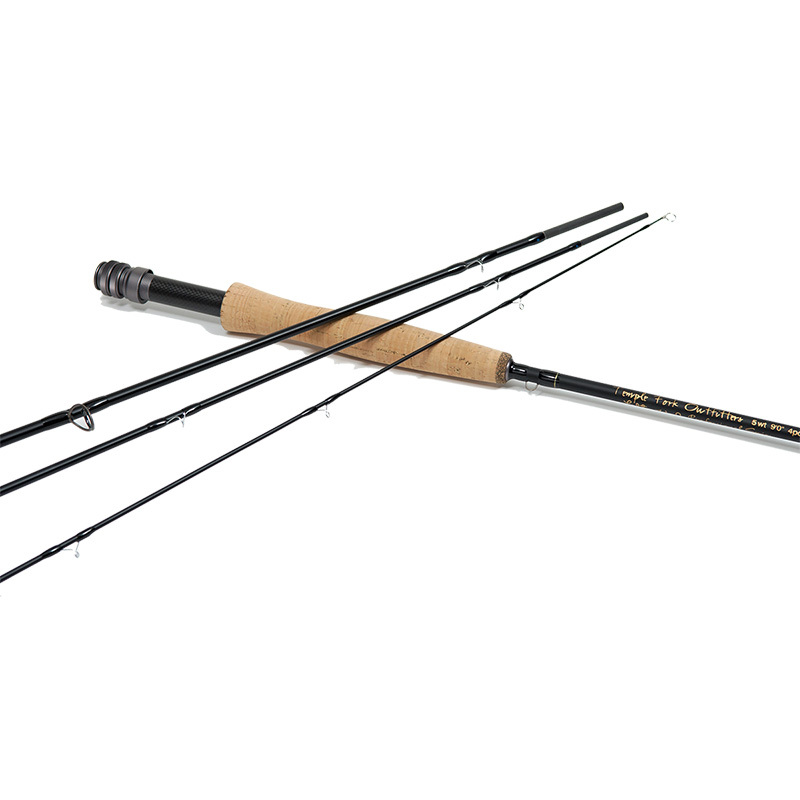 Using Harrington and Rawhide blanks as a starting point we’ve improved on the old classics by giving the JawBone Xtreme ( JBX 2.0 ) rod blanks faster tapers and increasing the line and lure weight to meet the rigors of the newly designed small diameter heavy duty spectra braided lines and the heavy duty stainless surf sinkers that anglers are using now to push the weight limits on blanks now days….. 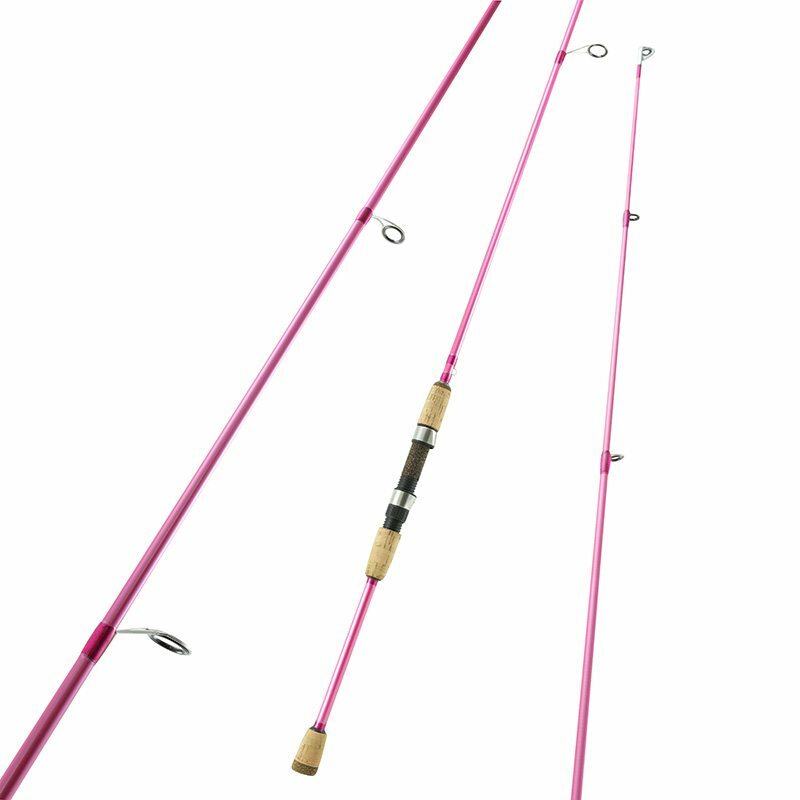 These New JBX 2.0 rod blanks are built using the highest quality “E” fiberglass to create a long lasting durable rod blank to be used and owned for many years to come…. We’ve worked very long and hard researching and developing our new Generation 2.0 rod blanks…. 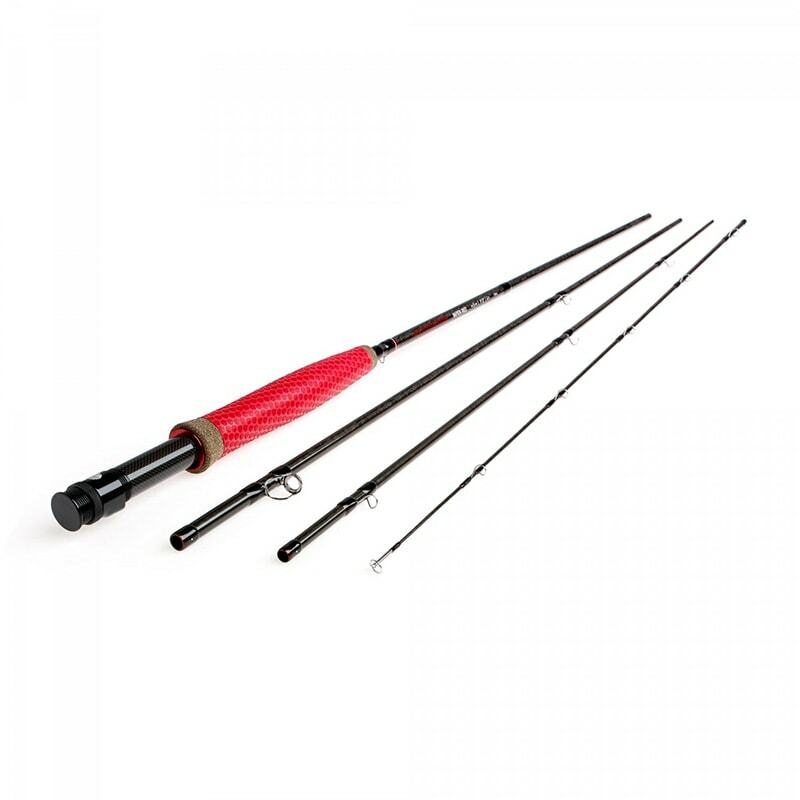 It’s taken time to filter thru the many rod blank companies to finally secure a solid business relationship with a rod blank factory that can meet all our demands and continue to keep us supplied with the highest quality rod blanks at an affordable price……. 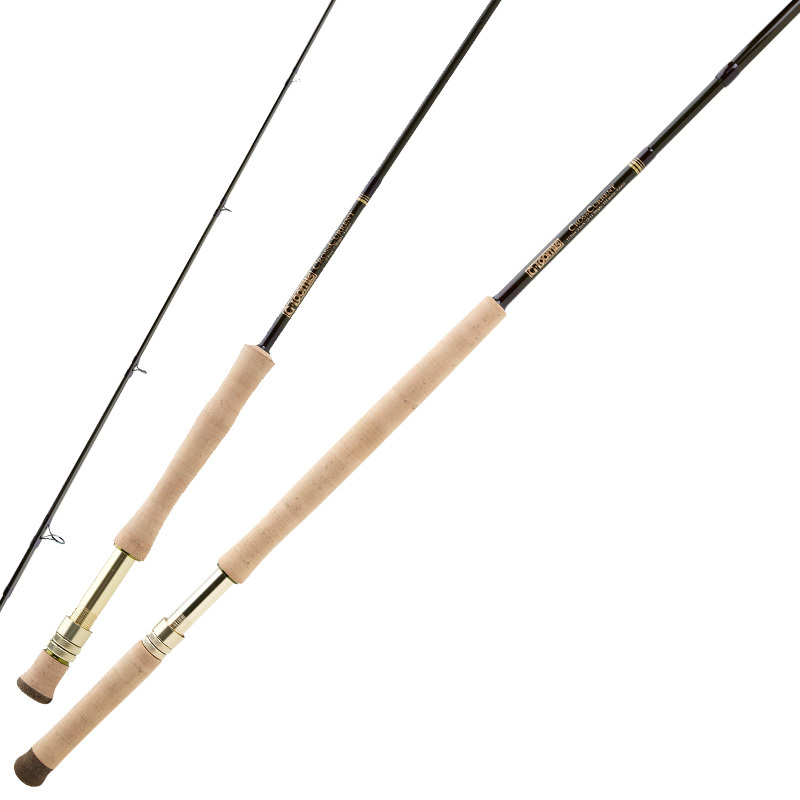 The New JBX 2.0 rod blanks can be utilized for many types of fishing styles and species…. 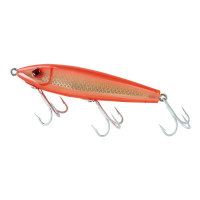 We have three lighter action blanks that range from 9′ to 11′ ( JBX 921, JBX 1042 and JBX 1142 ) can be used to target species from alligator gar to 6′ sharks and all in between… Great for casting, using reels like Avet SX to a LX or up to a Penn 4/0 Wide….. The JBX 1042 is the commonly chosen blank but we believe that our NEW JBX 1142 11′ blank will move up the ranks quickly….. 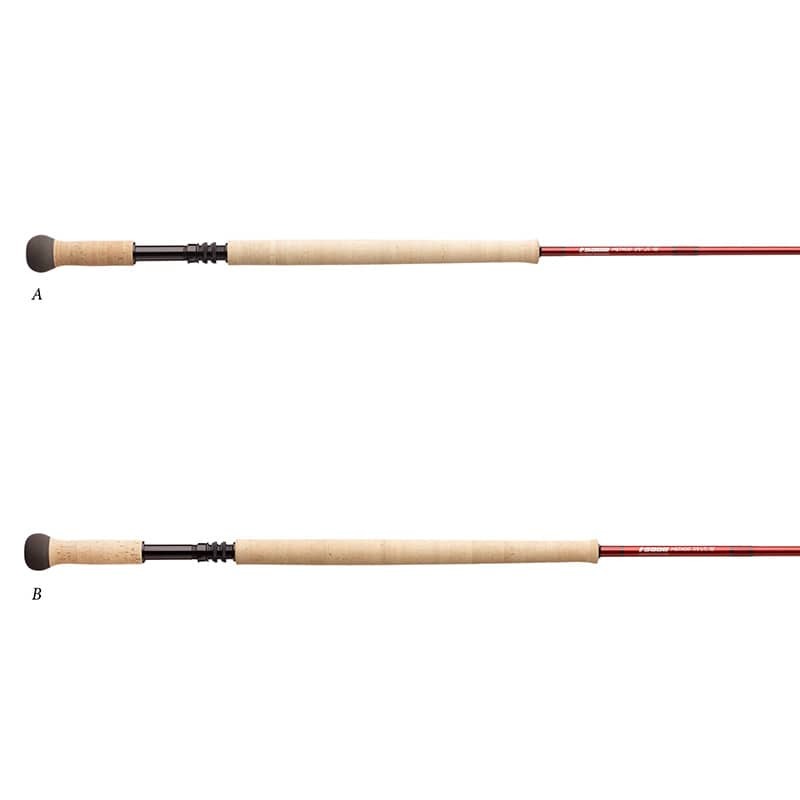 The next two blanks are the 8’6″ and 10′ ( JBX 8650 and JBX 1052 )…. These can be used for larger species or if you just want a stronger blank to get the job done…. 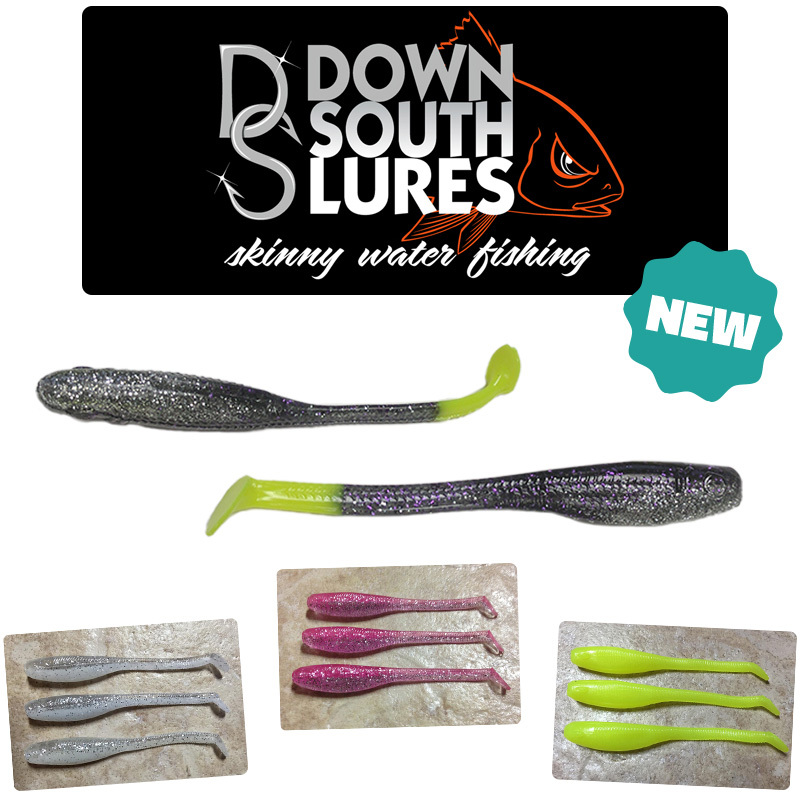 These blanks can be used as land based shark fishing or for casting…. 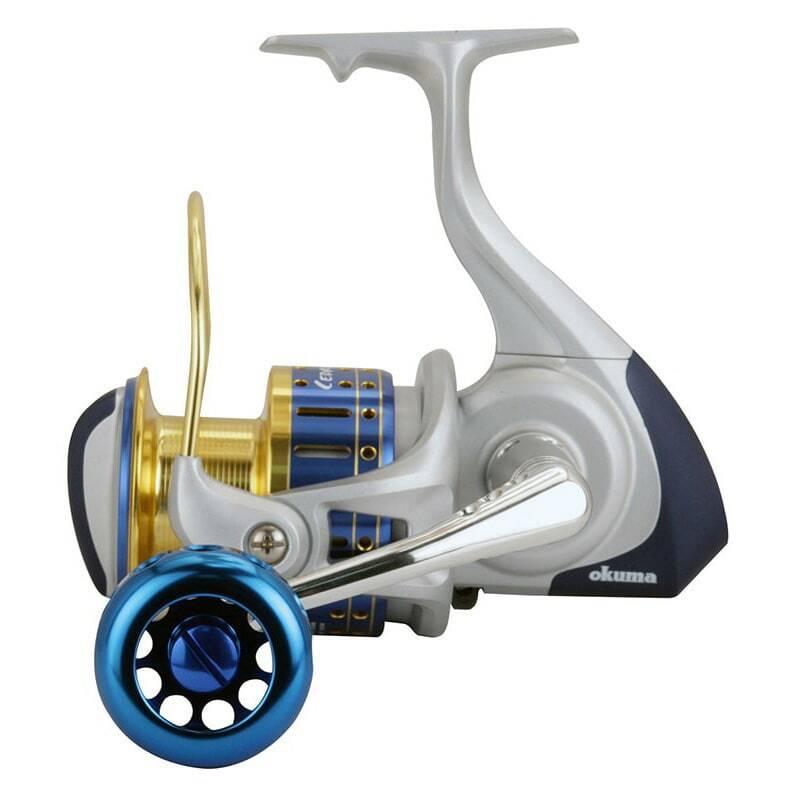 They can handle the rigors of stronger lines and heavier weights…. 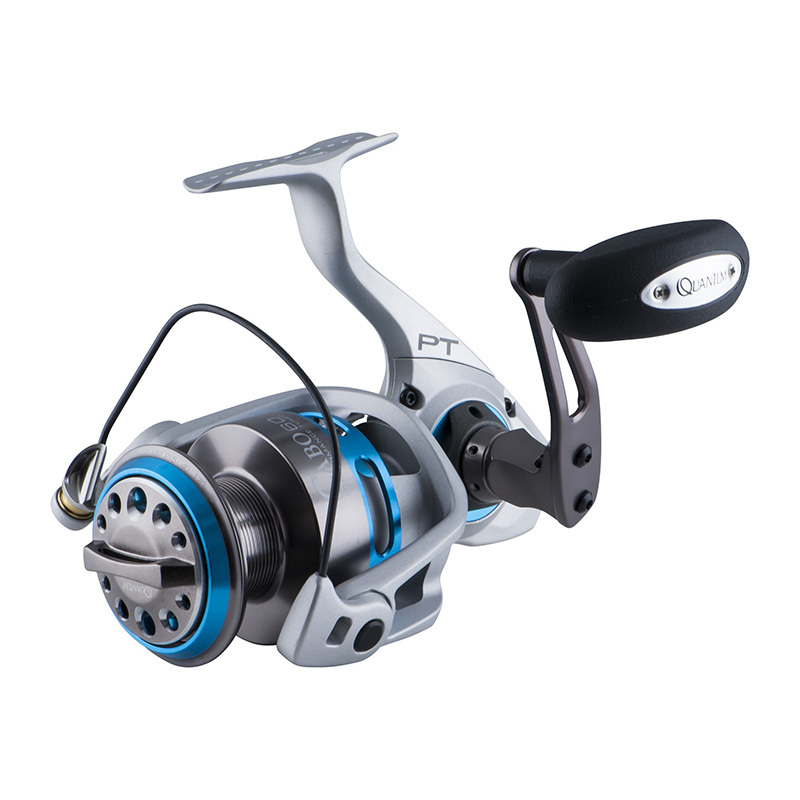 We suggest reels in the Penn 4/0 wide up to Avet EXW 50/2 wide models.. or its equivalent…. 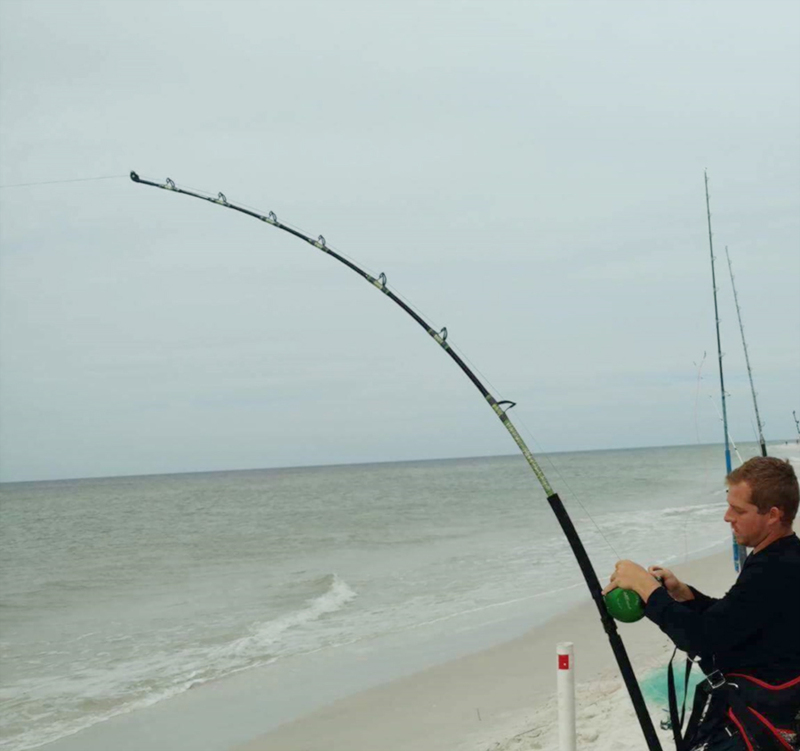 The JBX 1052 is the most popular model for overall casting… catching sharks over 500Lbs…. For the next two blanks we have raised the limits…. 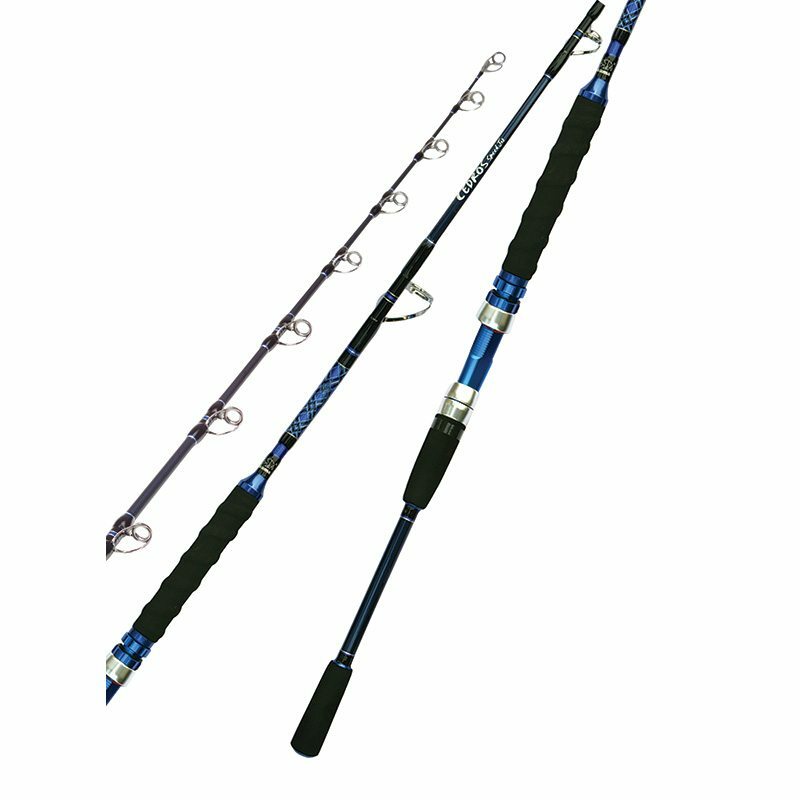 These two blanks are the work horses of the line for land based shark fishing….. the first is the 8’6″ JBX 8655 and the next is our 10′ JBX 1053…. Both can be used with reel sizes starting at Avet, Tiagra or Makaria 50W all the way up to Penn 130 or Everol 14/0….. 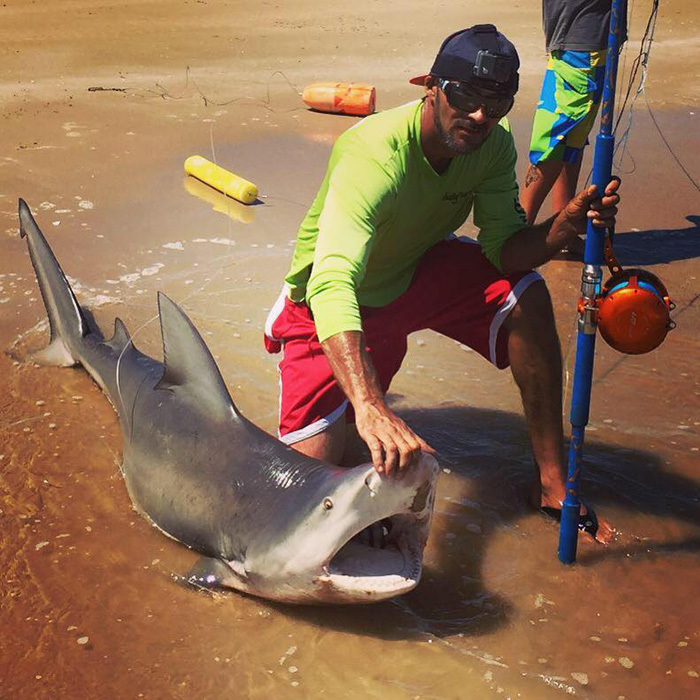 These blanks have landed sharks over 1000Lbs….. The last blank of the line is our beast…. 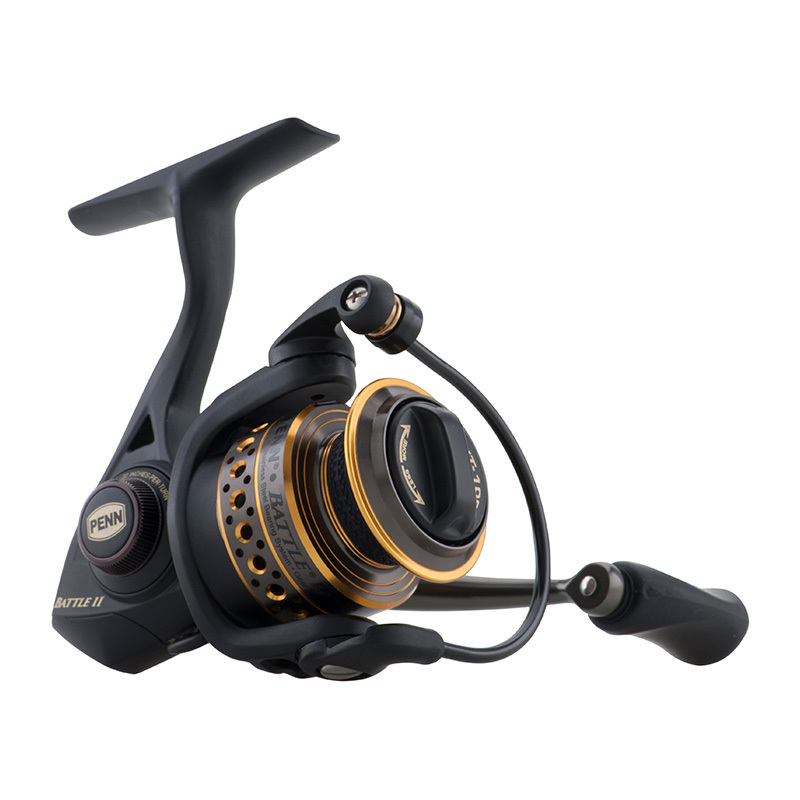 at 10′ the JBX 1054 is the monster double X heavy duty blank… It can handle Santiago 80W to an Everol 20/0 size reel…. 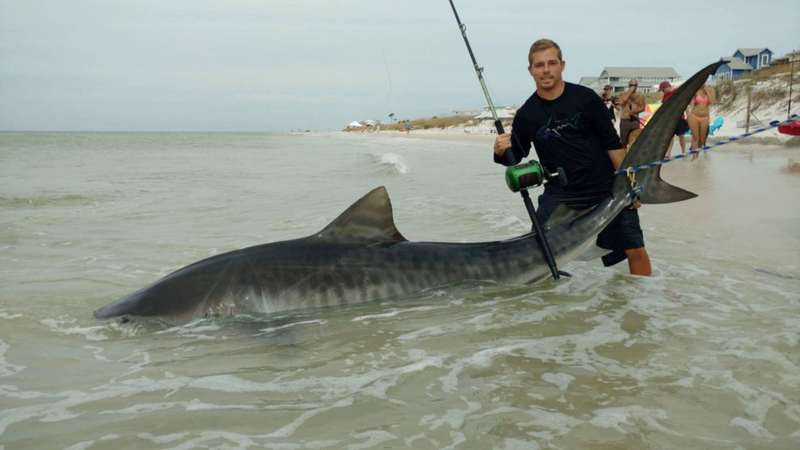 Great for those big fish grander Tigers or massive Hammerheads…. 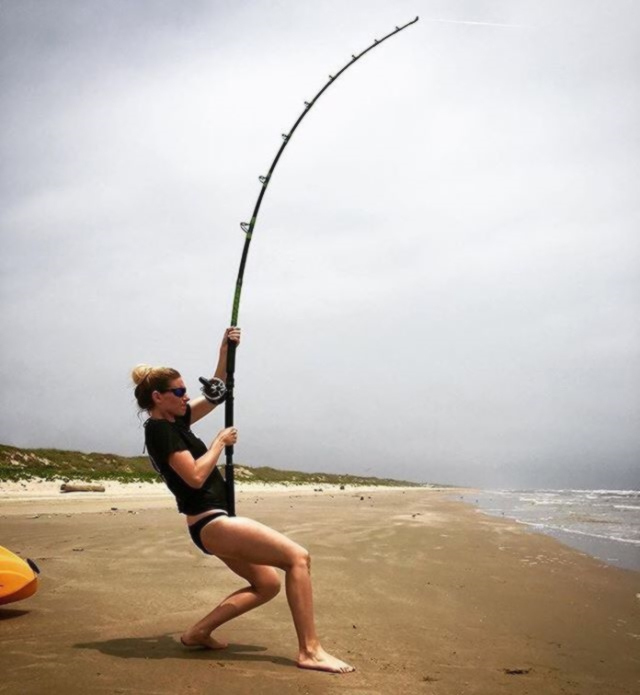 some even target the giant Goliath Groupers…..
You can’t go wrong choosing our Generation 2.0 JawBone Xtreme Rod Blanks…. Built strong Built to last for years to come!!! Special thanks to Alexis Anthony, Zach Wolk and Jimmy Limon for their awesome Jawbone photos!